Seeking Tenders for this highly sought after 1,012m2 allotment in Sherwood. The time has come to take a positive step and secure your financial future. Whether you are purchasing an income producing investment or looking for a development opportunity for now or in the coming years, this property is an absolute must-see opportunity. These four solid brick, strata-titled townhouses are for sale as a single package. Comprising of 4 x 2-bedroom units, you have the opportunity to rent out as is and receive quality returns or utilise huge site potential here to renovate or re-develop the site as you see fit (STCA). Each of the four townhouses is spread over two levels and offer two bedrooms with private balconies, main bathroom, powder room, a single lock up garage and a private courtyard. Downstairs is an open plan kitchen/living/dining area with patios front and back. The property is ideally located for an investor or developer. Conveniently located in the highly sought after Sherwood corridor, the property is within walking distance to Graceville and Sherwood shops and restaurants, making it too easy to pop out for a lazy weekend brunch or dinner. It is also just metres away from Sherwood State School – one of the state’s top performing schools. 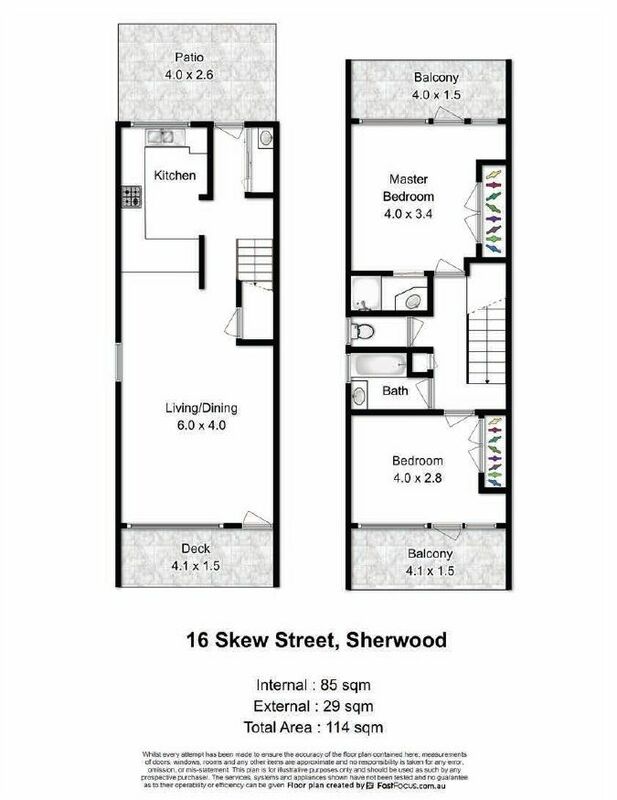 Just a minute’s walk to Sherwood train station and only 8kms from Brisbane CBD will make the daily commute a breeze. Great Investment Opportunity – DON’T MISS IT! Please call Mario Rossi from Image Property on 0428 166 370 or via email m.rossi@imageproperty.com.au for further information and available times to inspect.